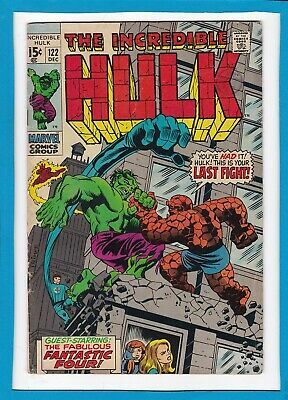 INCREDIBLE HULK #122_DEC 1969_FINE+_CLASSIC HULK Vs THING_FANTASTIC FOUR! 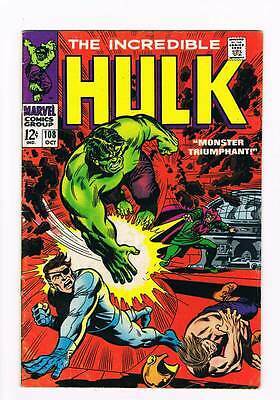 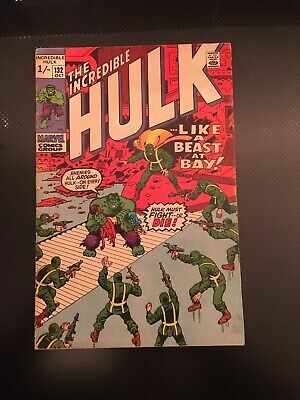 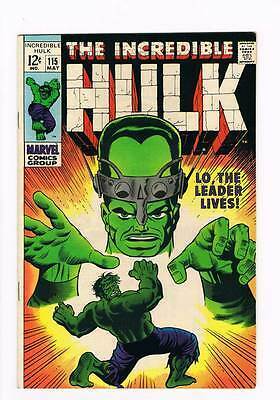 Incredible Hulk # 124 :glossy Mid Grade: Us Cents Copy - Rhino - Leader! 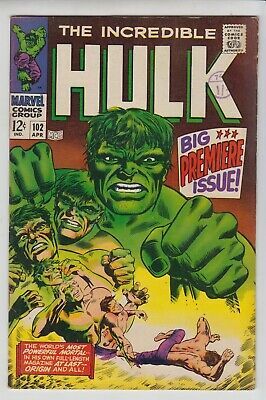 Incredible Hulk # 177 First Death of Warlock ! 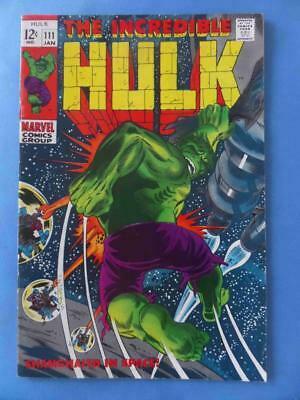 grade 5.0 scarce book ! 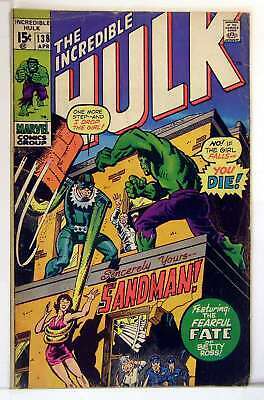 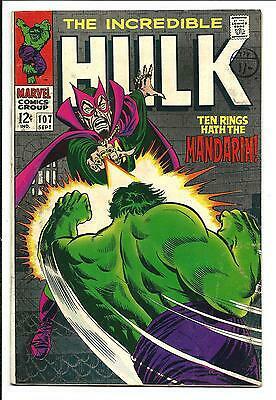 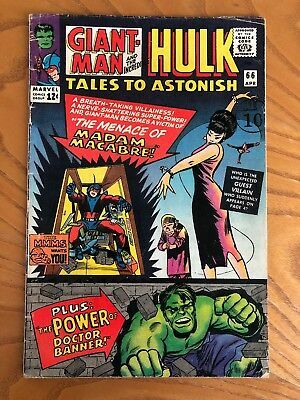 INCREDIBLE HULK # 113 & 114 (1969) - Sandman & THe Mandarin - Classic Marvel! 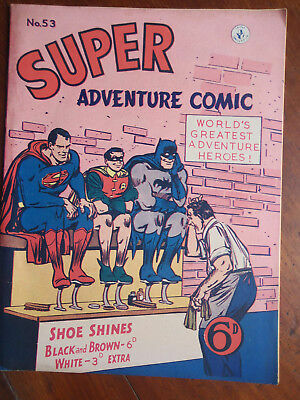 Super Adventure Comic 53. 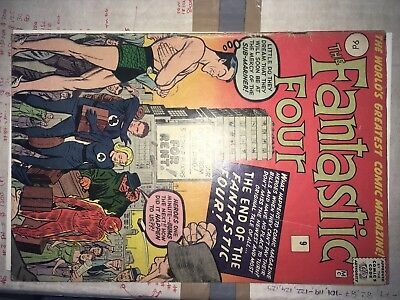 1950's UK Superman & Batman Reprint. 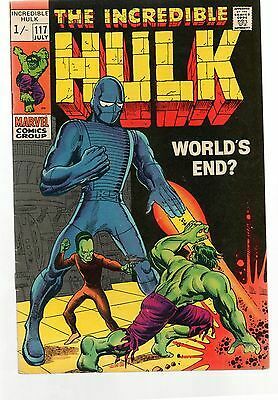 Cool Cover. 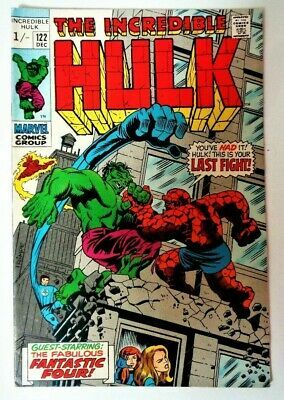 Fine. 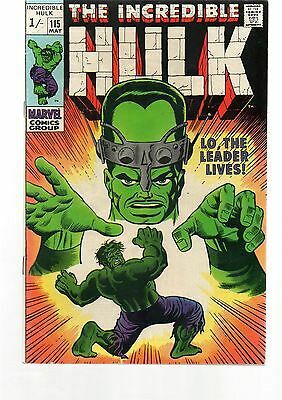 INCREDIBLE HULK # 115 & 116 (1969) - The Leader - Classic Silver Age Marvel! 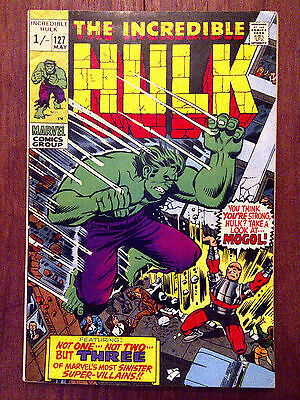 Incredible Hulk # 102 World's Most Powerful Mortal ! 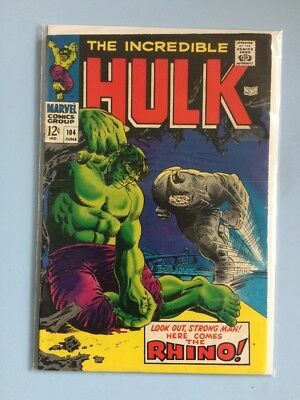 grade 4.5 scarce book ! 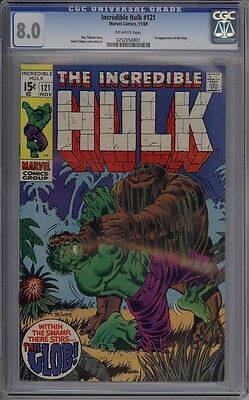 Incredible Hulk # 143 At Last ! 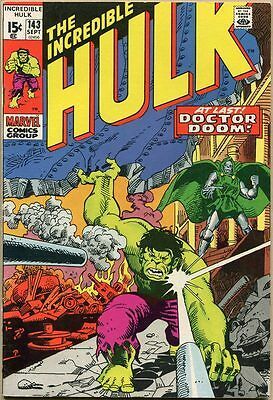 Doctor Doom ! 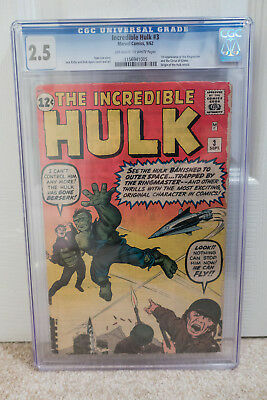 CGC 9.4 scarce book ! 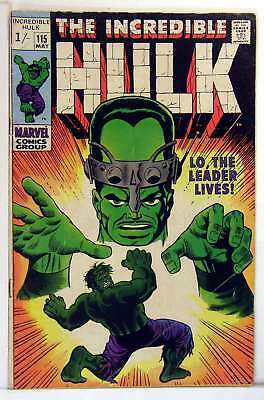 INCREDIBLE HULK #115_MAY 1969_"LO, THE LEADER LIVES"SILVER AGE MARVEL FN+ cents! 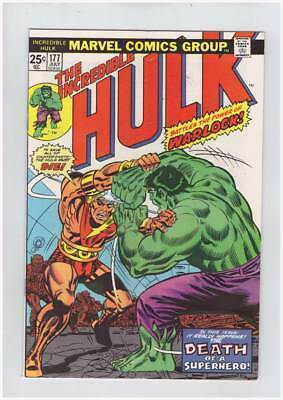 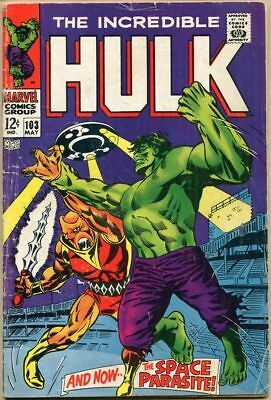 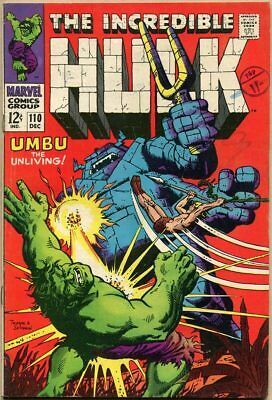 Incredible Hulk # 172 Alongside the Juggernaut ! 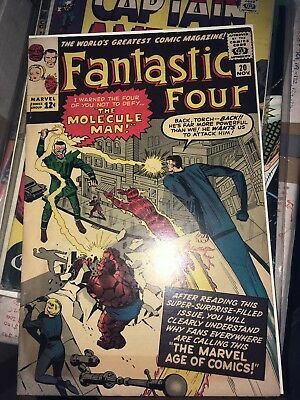 grade 5.5 scarce book ! 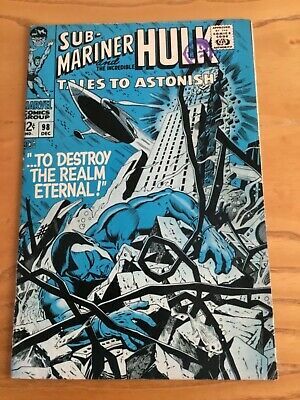 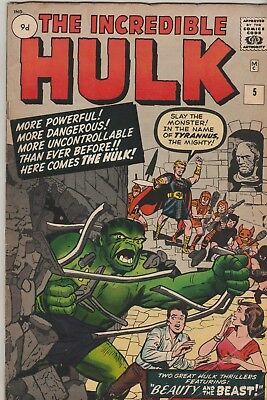 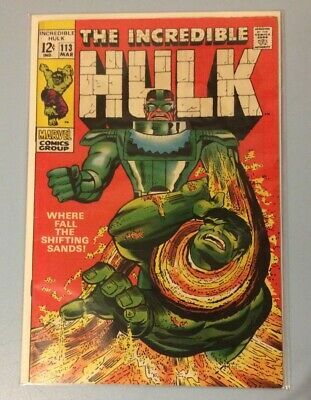 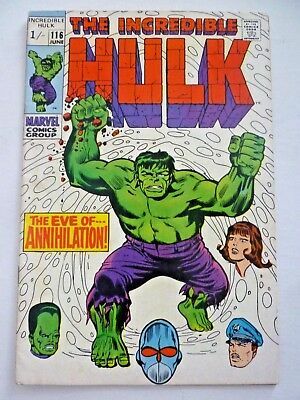 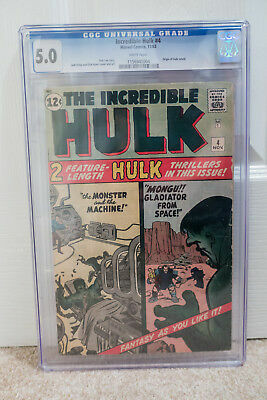 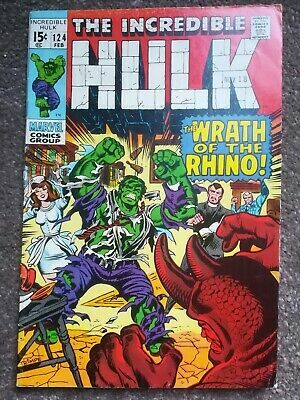 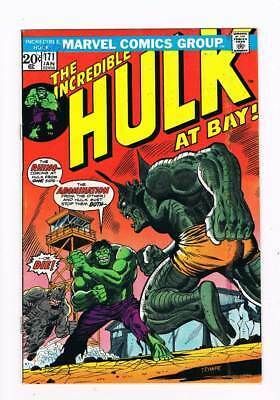 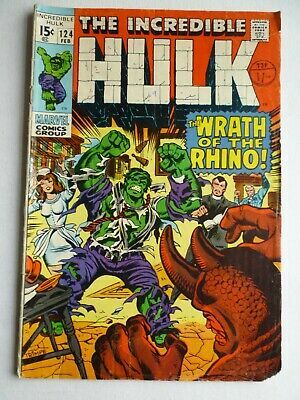 Incredible Hulk # 171 Rhino Abomination grade 6.5 scarce book !! 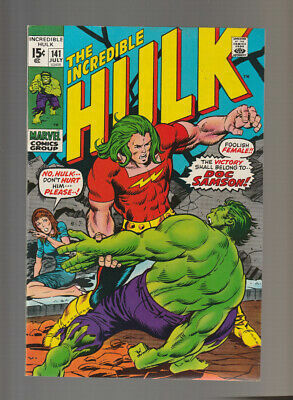 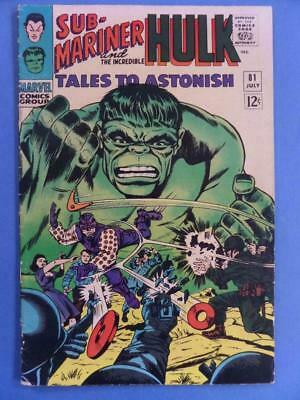 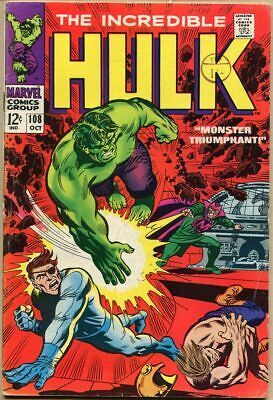 Incredible Hulk # 141 1st appearance of Doc Samson ! grade 8.5 scarce book ! Incredible Hulk # 115 Lo, the Leader Lives ! 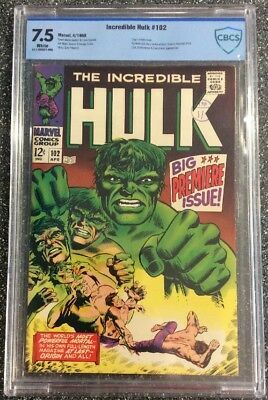 grade 7.0 scarce hot book !! 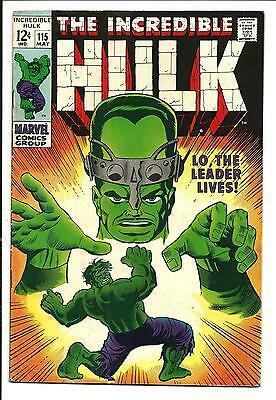 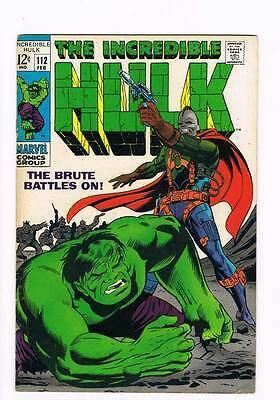 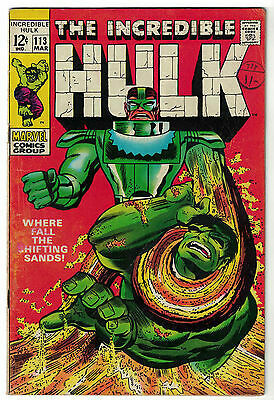 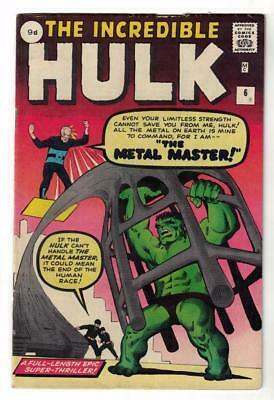 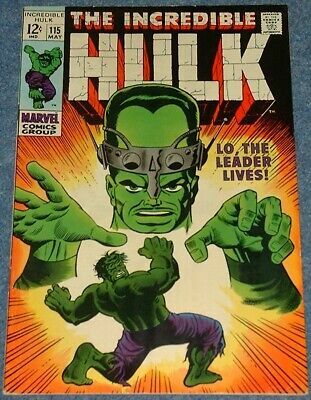 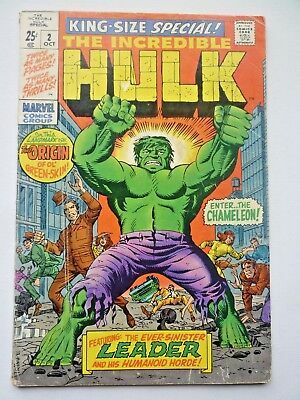 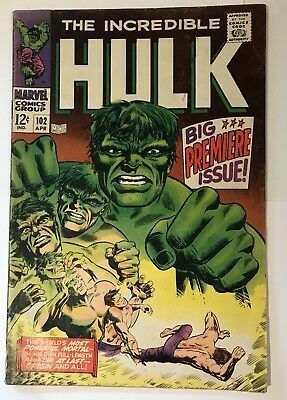 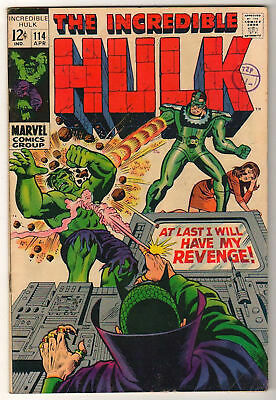 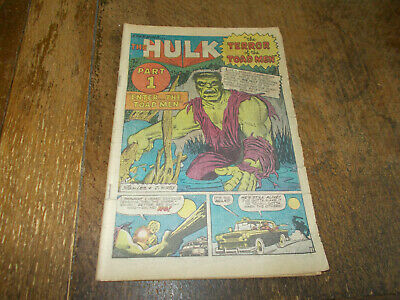 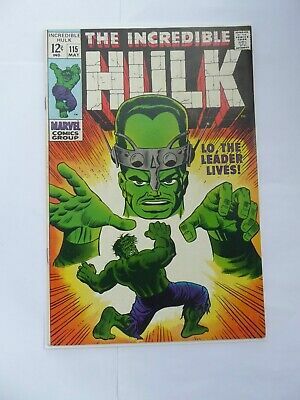 The Incredible Hulk Vol 1 # 115 / Fine / The Leader. 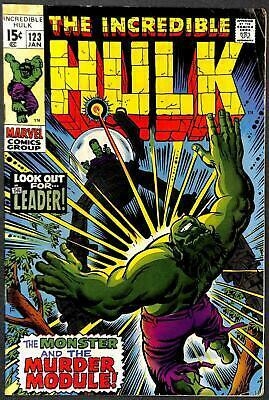 The Incredible Hulk Vol 1 # 117 / Fine+ / The Leader. 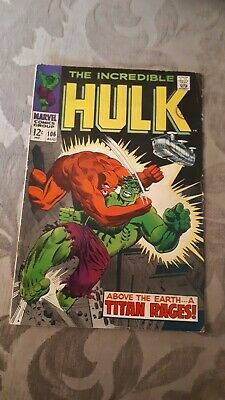 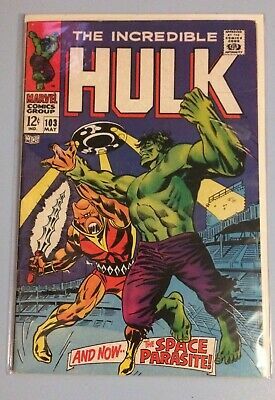 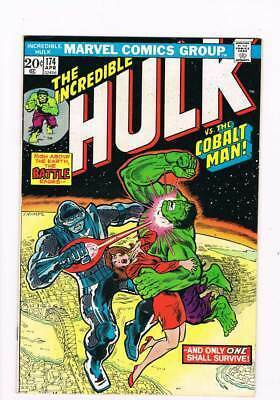 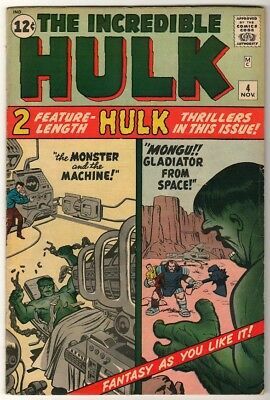 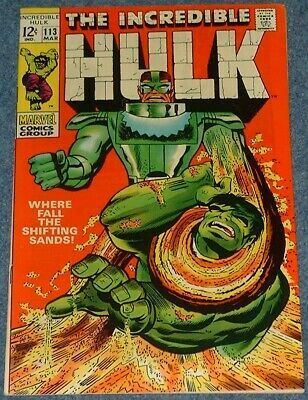 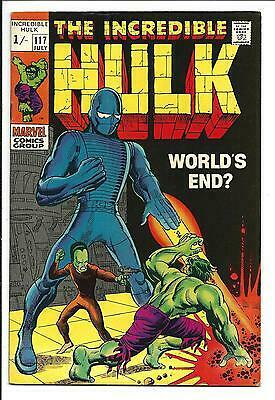 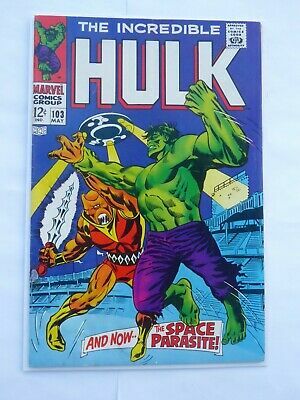 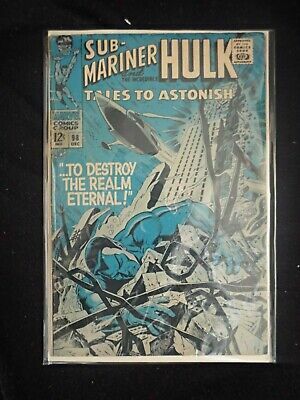 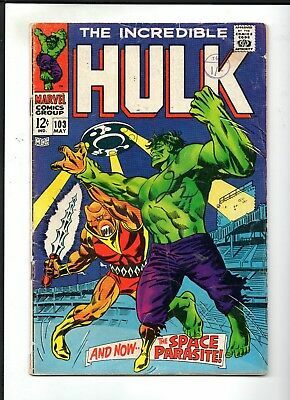 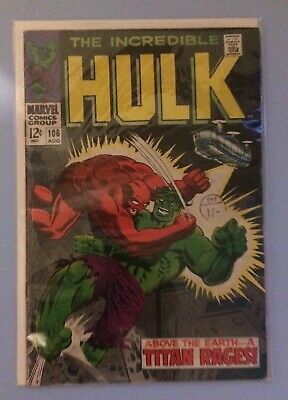 The Incredible Hulk Vol 1 # 103 / V.good+ / Space Parasite. 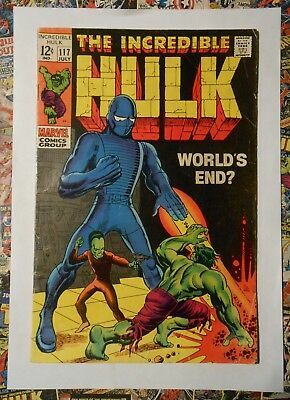 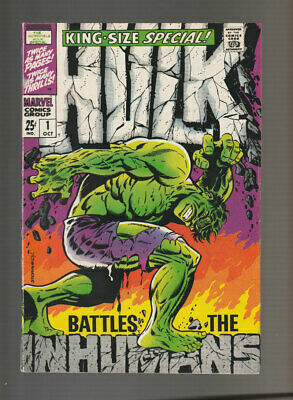 Incredible Hulk Annual # 1 Classic Steranko Cover ! 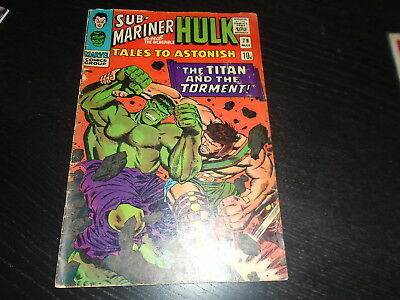 grade 6.0 scarce book ! 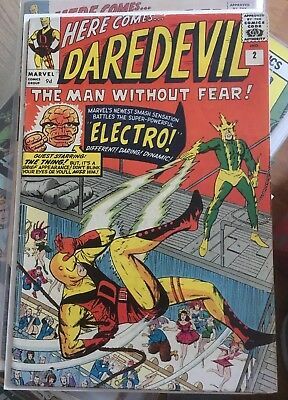 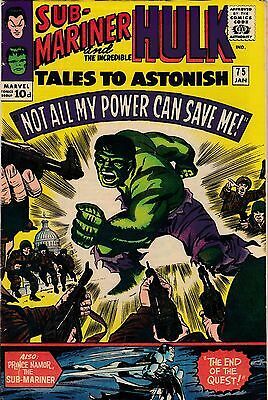 Tales To Astonish 81 1966 Kirby/everett 1St Boomerang! 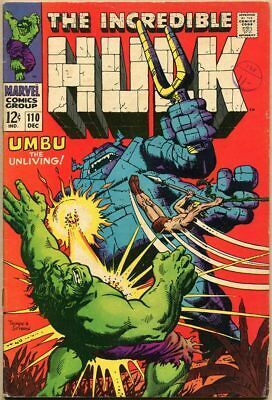 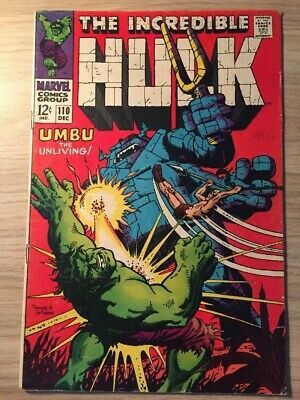 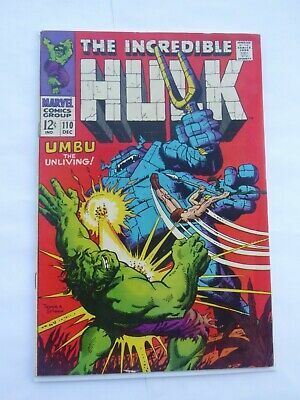 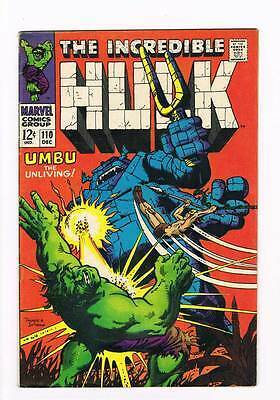 Incredible Hulk # 110 Umbu the Unliving ! 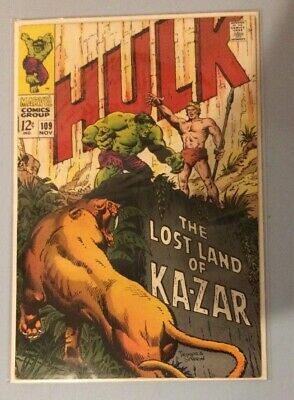 Ka-Zar ! 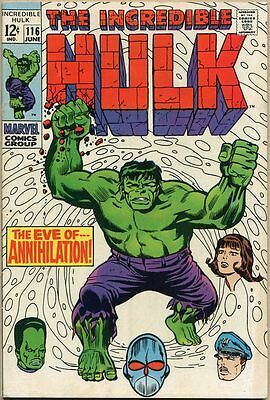 grade 6.0 hot book !! 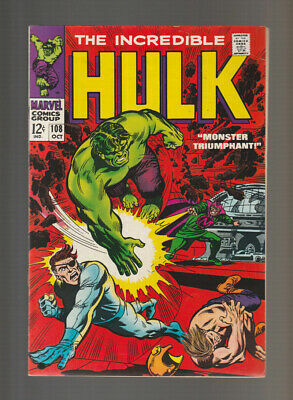 Incredible Hulk # 108 Monster Triumphant ! 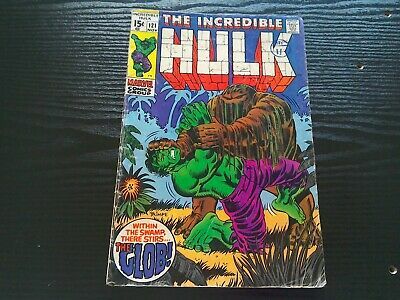 grade 4.0 scarce book !! 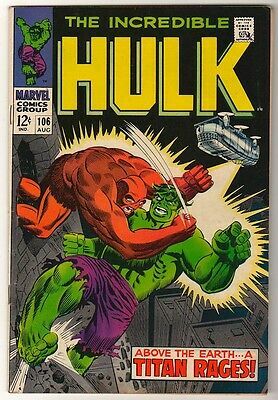 Incredible Hulk # 174 And Only One Shall Survive ! 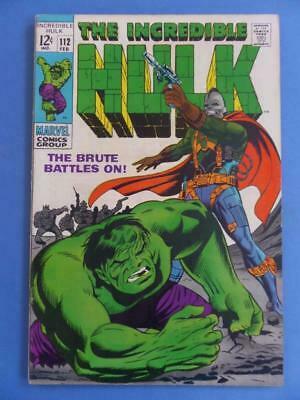 grade 8.0 scarce book !! 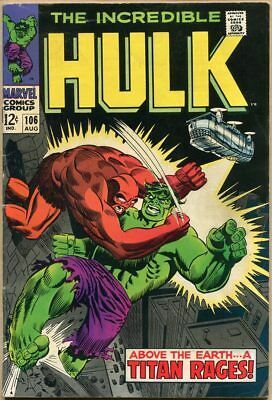 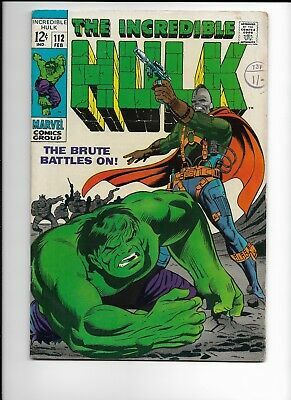 Incredible Hulk # 112 The Brute Battle On ! 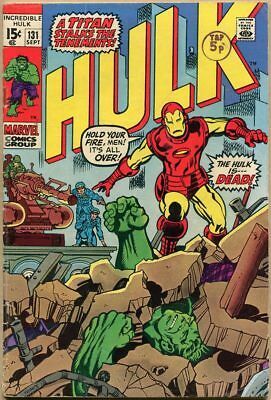 grade 6.5 hot book !! 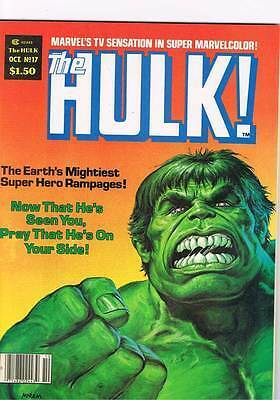 Rampaging Hulk # 17 The Biggest Game ! 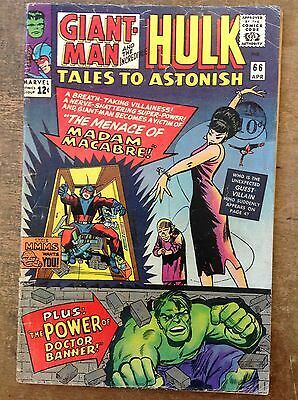 grade 9.0 scarce mag !! Incredible Hulk # 108 Monster Triumphant ! 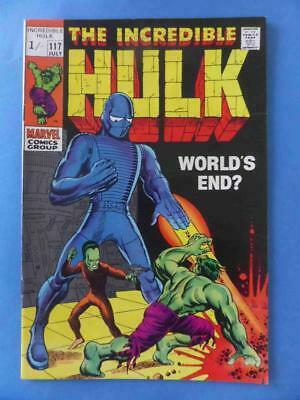 grade 8.0 scarce book ! 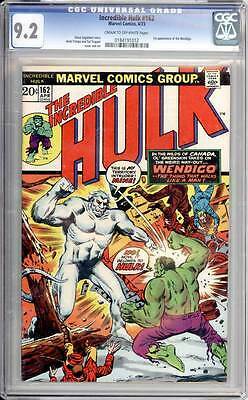 Incredible Hulk # 162 First appearance of the Wendigo ! 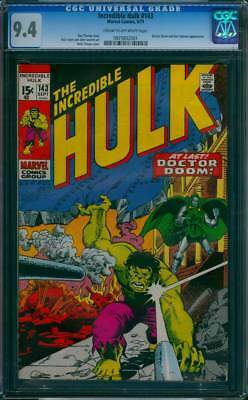 CGC 9.2 scarce book !